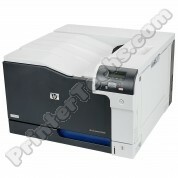 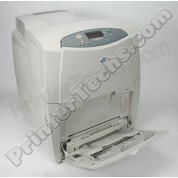 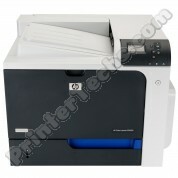 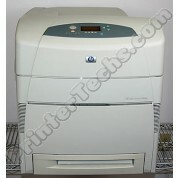 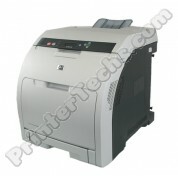 The HP Color LaserJet CP4525dn series is a large, speedy color printer, perfect for small workgroups. 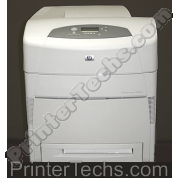 Our refurbished CP4525dn includes a duplexer for two-sided printing, plus a built-in Ethernet port for connecting the printer to a network. 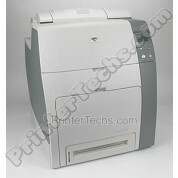 This is a large printer; ships on a pallet via freight.